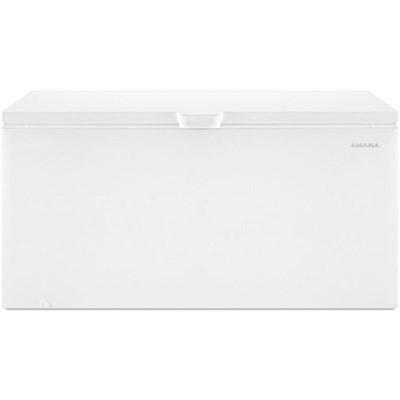 This Danby 5.5 cu. 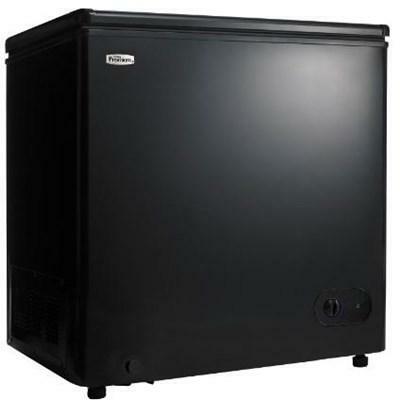 ft. chest freezer with a lightweight design is easily moved into your garage, basement, kitchen, or other home location. 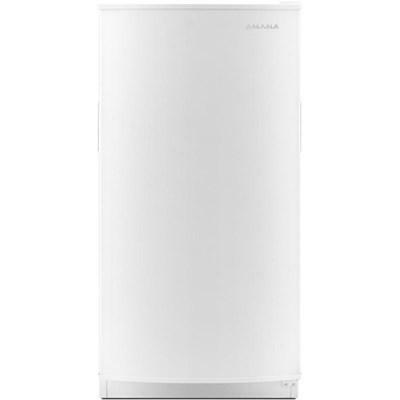 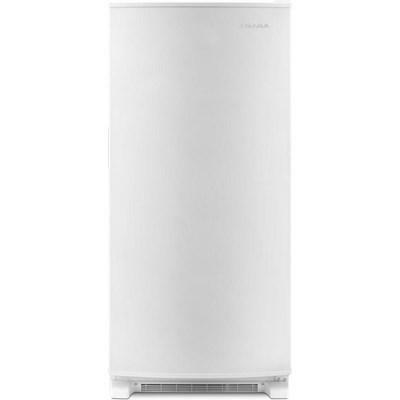 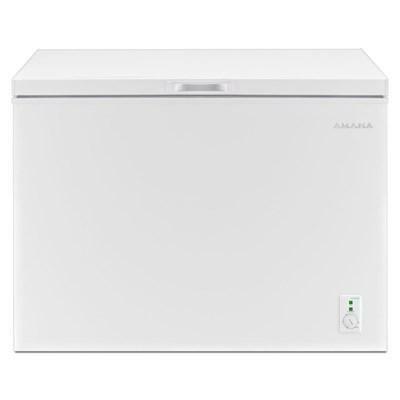 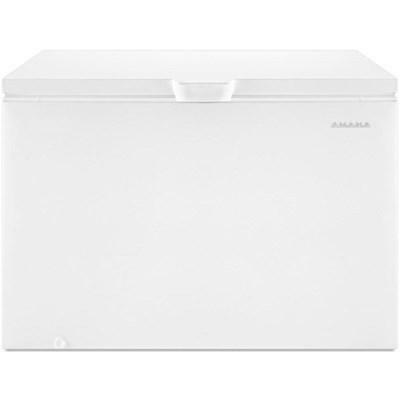 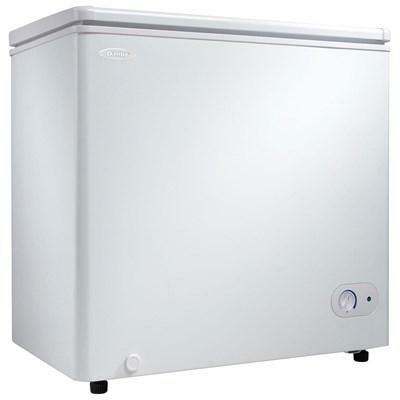 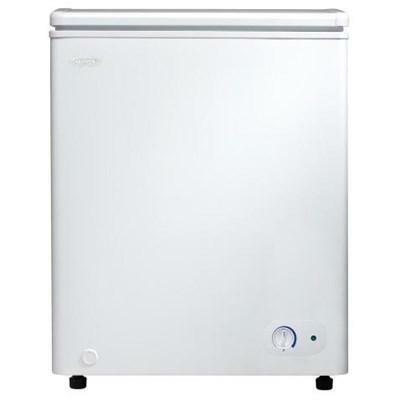 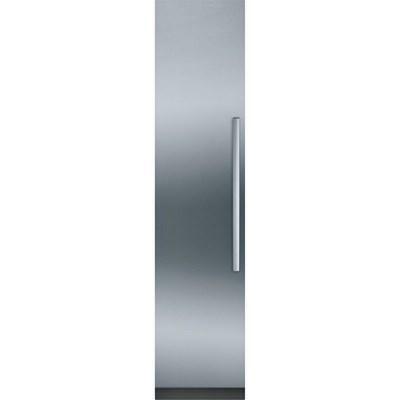 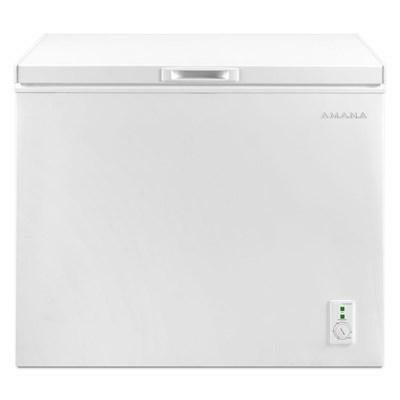 This chest freezer offers a convenient defrost drain that makes maintenance easy.